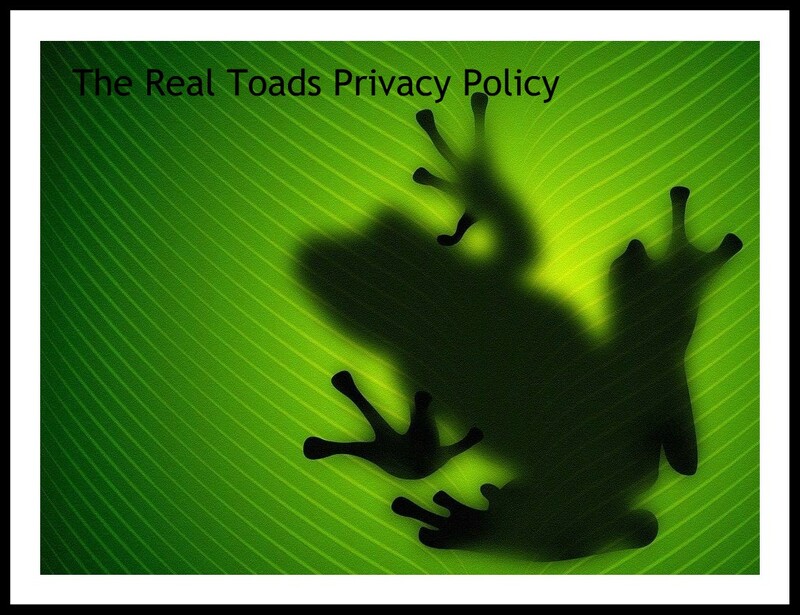 Welcome to the Real Toads open link. I do hope that your Monday proves to be less stressful than mine. The best antidote to workday blues is the opportunity to relax and read a poem of two. Both members and visitors alike are invited to share a poem, either old or new, and read a few of those so generously offered for our enjoyment. One from my archive today (nearly spelled it 'toady'). I've been too stressed to write anything new this week, but this poem is an old favourite of mine, which few have read. Enjoy. 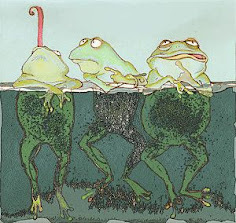 today, i feel like that toad looks. OKerry, I do so understand "The Stress." It is the reason that I have not written in the past 6 weeks. I am really happy to be here ... oh dear only six weeks and I am having a wee bit of trouble "linking" etc. Susannah, I am having trouble reaching your site - it keeps telling me internet explorer cant access it - anyone else having a problem? I'll try to go in from my blogroll, see if that works. "So-net etiquette sonnet" -- I wrote this morning. Mine is so new, I'm late getting here!